Dapper Day was created as a way to throwback to when Disneyland first opened in 1955. Visiting Disneyland in 1955 was a special occasion and many would wear their Sunday best–men in full suits, and women in fluffy dresses. Now, Dapper Day is an unofficial Disneyland event (meaning it is not sponsored by Disney, but they welcome the event to take place) where guests dress up in stylish clothing of their choice, usually reflecting a time area. I’ve attended Dapper Day at Disneyland several times, and it’s become a weekend I never want to miss! 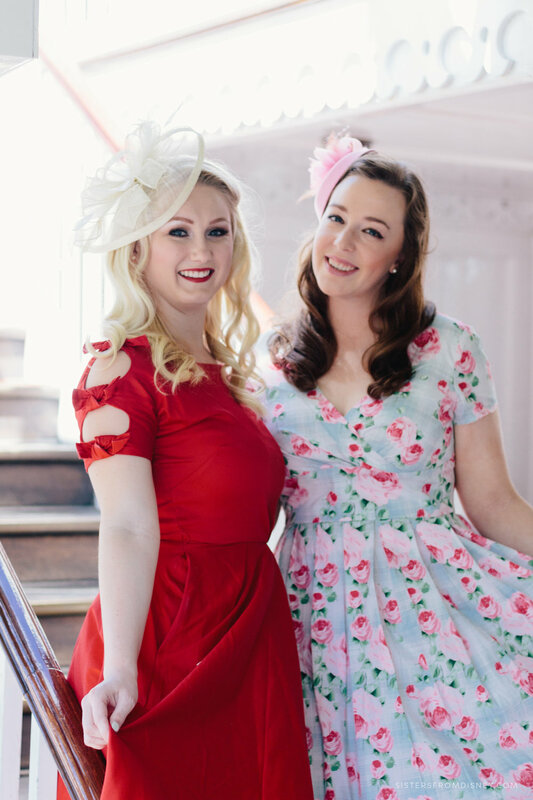 Because I’ve been a few times, I thought I’d put together my list of tips and advice for a successful Dapper Day for anyone who is thinking about dressing up for the first time! I think one of the things that can make or break your Dapper Day experience is wearing the right thing! Wear something that makes you feel beautiful or handsome. If you’re going to be wearing it all day around the parks with others are looking at you, you want to feel confident and happy in what you chose to wear. I know this can be hard, but wear something that makes you feel wonderful! Trying your hand at a fancy look on the morning of will be daunting! I suggest taking the time before the day of to practice your entire look, makeup, hair, hat placement… everything! You can prep by watching some YouTube tutorials on how to get the perfect winged eyeliner or how to create vintage curls. The earlier you can arrive at Disneyland, the cooler the weather will be. That way you can take all of your pictures before you start to get sweaty and tired. And cool weather is great when you’re wearing lots of layers. And a bonus to arriving early is there will be less guests in the background of your photos! PLEASE bring comfortable flats in your bag. Trust me on this one. Even if you’re taking it a little more easy during the day, walking and standing for hours in heels is in one word: excruciating. Take your photos with your heels at the beginning of the day, then change into some flats when you’re ready for a break. And a note here, if you do happen to get blisters, visit First Aid on Main Street… they’ll be expecting you. If the small purse that matches your outfit doesn’t have enough room for a water bottle, a pair of flats, and other needs… don’t sacrifice not bringing those items. Simply bring a secondary bag! Parasols are also a wonderful accessory to have for your own personal shade. Ladies and gentlemen, Dapper Day is a day to see and be seen. If you’re not into this, I don’t know if this event is one for you. You’ll want to take a lot of photos, of yourself and of other guests as well. So be prepared, and bring a good camera. 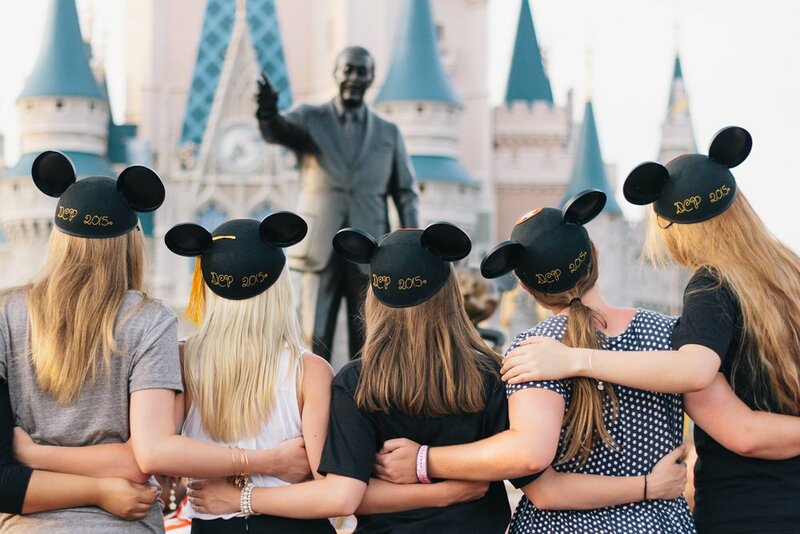 It’s more fun if you’re open to taking pictures with other people or allowing others to take photos of you, but remember, don’t sign autographs or represent Disney in any way. Dapper Day might not be the ideal day to ride Space Mountain or Radiator Springs Racers. It’s challenging to get on and enjoy these attractions in Dapper wear. Instead, forgo these rides for the dark rides in Fantasyland or enjoy some of your favorite treats in the shade. One of the main reasons I adore Dapper Day is all those participating in the even are very friendly and excited about each others looks. Expect to get a lot of compliments on your look! Because of the extra friendly atmosphere, I like to offer to take photos for others throughout the day. 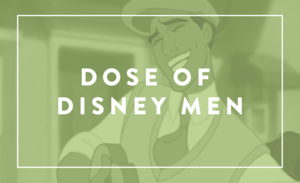 I hope you feel a little more prepared and EVEN MORE EXCITED to attend Dapper Day at Disneyland. You’ll look lovely and turn some heads! Have fun! Thanks to our friend Lauren, for making a lovely appearance in this post!